A FULL SERVICE AUDIO POST PRODUCTION FACILITY. Award winning sound design for television, film, radio and web. Original Composition. 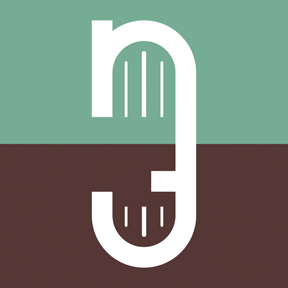 Music Search and Licensing, including over 140 libraries. CRC features 7 Post Production suites with HD Video and 5.1 monitoring. Skype, and our fiber network connecting Music and Sound FX servers for creative Sound Design. Other services include Voice Over, Casting, ADR, and Video Gaming. 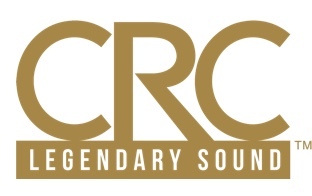 CRC also offers Legendary Music Studios, Original Music Production, and Mobile Recording. Specializing in riveting Sound and Music for the Entertainment, Advertising, Film, TV and Corporate communities. Stephen Wilke has been a proven leader in the audio and music community for many years and sets the bar for high quality production values for audio design and music treatments in the Chicago area. Open Sky makes a commitment to bring creativity, expertise, respect, flexible service, and cutting edge technology to our partnership with you. Check out our Virtual Studio experience. Manage sessions from your desktop or mobile device. plugins from Waves, Izotope, Metric Halo and more. Zillions (virtually) of sound effects. Voiceover booth available at Motion Post in Forest Park. Professional quality and service at great rates in Evanston, since 1980. Freelance engineers and editors welcome! • Voiceover recording and post production. • ISDN, Source Connect Pro, Skype, and analog phone patch. • Music recording, mixing and mastering. • Podcast and audio book recording. • Our comfortable, creative facility includes studio, control room, and cafe. • Premium microphones, mic pres, compression and processing. • Extensive sound effects and production music libraries. cinema, films, video, internet, gaming & other media.